African-American women who reported regular use of body powder were at greater risk for ovarian cancer compared to their peers who didn’t use talc, a new study shows. 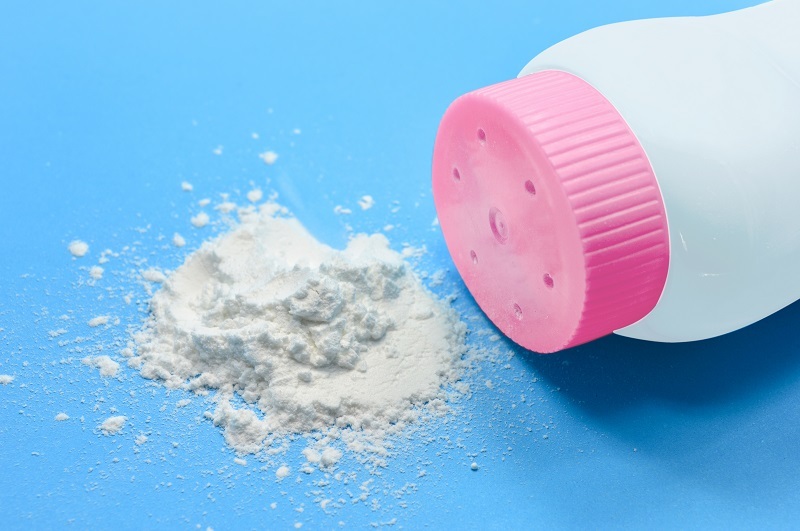 Regular use of powder was associated with ovarian cancer regardless of where the women used it, the researchers report. Users of genital powder had more than a 40 percent increased risk of cancer, while those who used only non-genital powder had an increased risk of more than 30 percent.